Contact Minuteman Signs and Decals Today ! 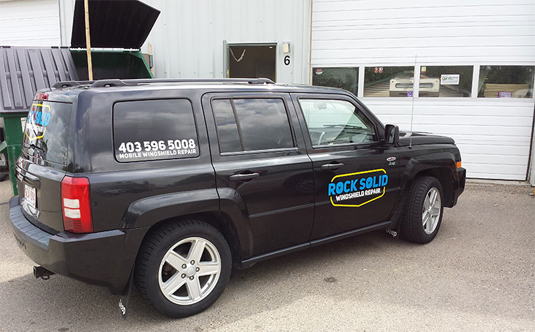 Signs Red Deer is your Minuteman Signs and Decals Graphic Supply center, providing you top notch service based on 30 years of expertise in the graphics design and sign-making industry. We create impactful, creative, lasting, signs and graphics tailored to meet the exact needs of your business. We specialize in all kinds and types of signs, from interior and exterior signs to commercial signs, vehicle graphics, and other types of promotional products. We are a full service sign center offering a wide range of creative services and products to meet your specific needs. Want Recognition awards, or company give aways? We offer travel mugs, luggage, lanyards, clocks, and much more. 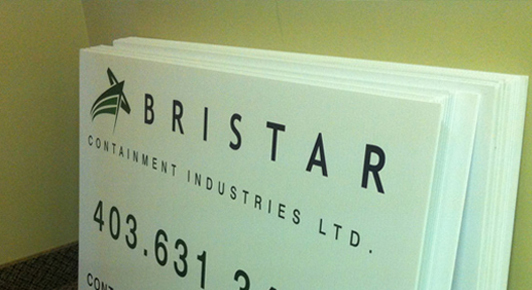 We are able to offer you a wide variety of exterior and interior signs for all your business needs. 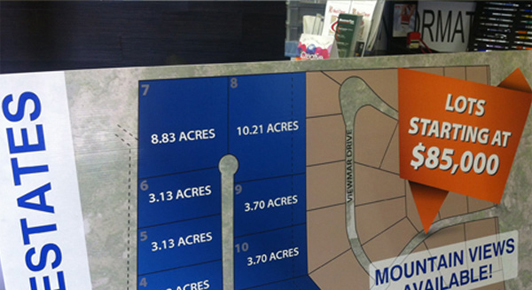 There is a wide variety of commercial signs from outdoor to interior signs. 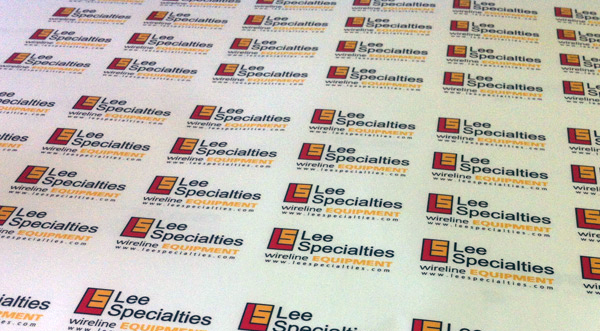 Our decals and stickers are available in a wide variety of shapes, colors, and sizes, and are highly customizable for promotional campaigns and brand and image building efforts. constantly improving our products and services as we gain and develop new skills and knowledge every day. 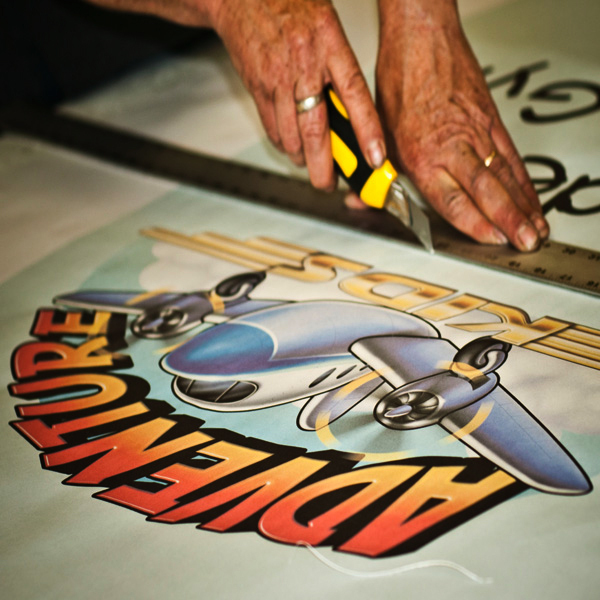 No project is too small or too big for our designers and sign-makers, and we treat every project with the same kind of dedication and respect. We have an experienced and knowledgeable professional team that will give your projects hands-on attention from conceptualization to installation. 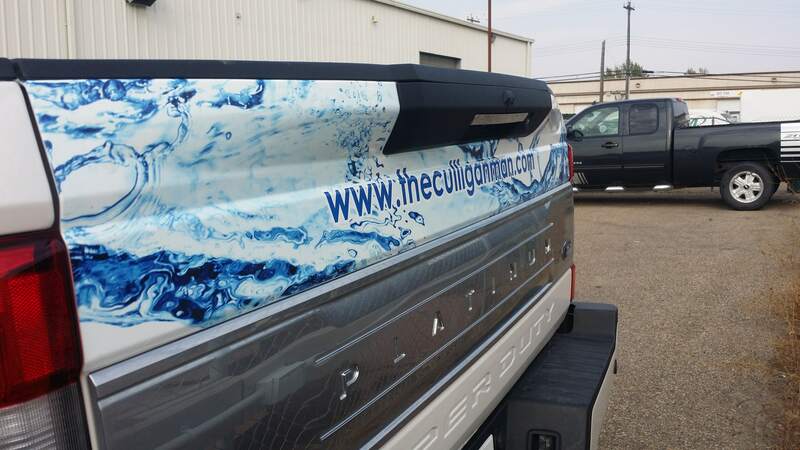 We understand the value and the power of signage in promoting brand and identity and we use only the latest technologies and techniques to produce effective signs to show off your company, products, and services. We offer a long list of products and services to match your needs, ranging from full-color graphics to vinyl decals and stickers, standees and board signs, window lettering and vinyl frosting, vehicle wraps, trade show displays, light boxes and sign cabinets, and many others. We also take care of logo design, branding, and reproduction, to ensure consistency when it comes to your company’s image building. We adhere to budget restrictions and we work hard to meet deadlines, making sure you don’t overspend on your signs and graphics needs, without compromising quality. Call us now and let us know how we can help.